Zest of the West – Kindersley, Sask. Come enjoy great food, drinks and some excellent live entertainment featuring Whisky Willows, featuring up to 35 local restaurants and beverages from all over. Join us for the Cabaret immediately following, featuring Mitch Larock and the 4:54 Band. 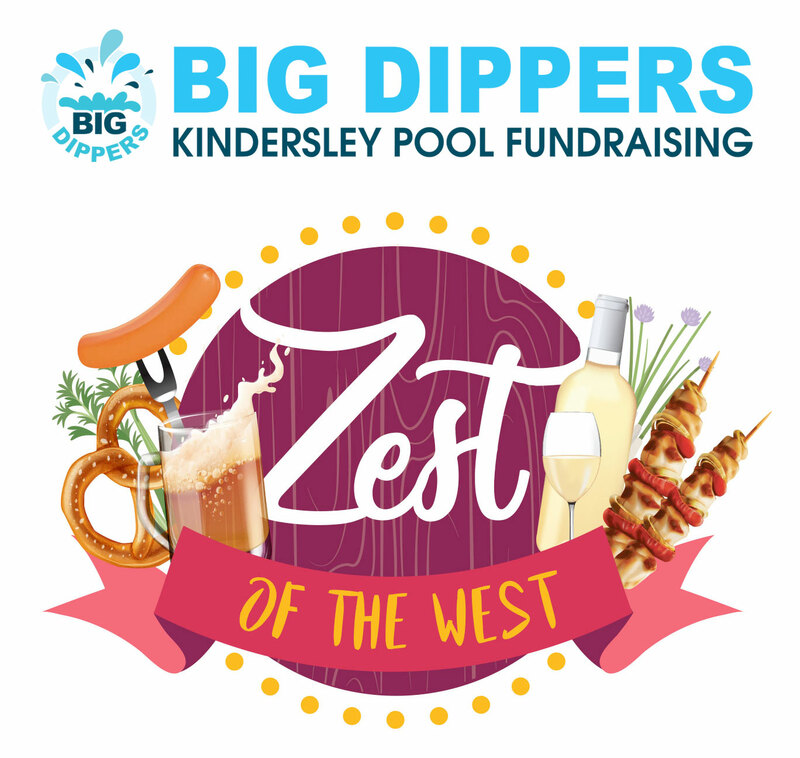 All proceeds from Zest of the West and Cabaret go directly to the Big Dippers, Kindersley Pool Fundraising. 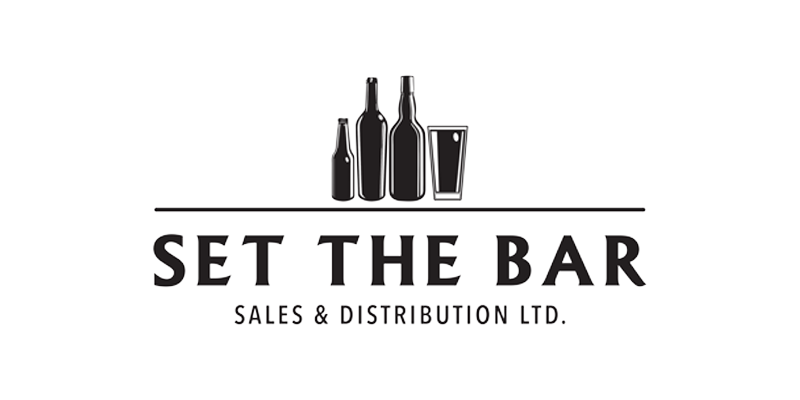 Zest of the West starting at 6pm Saturday April 27, running from 6 – 10pm (Cabaret to follow) at the West Central Events Center in Kindersley Sk. Entrance into the Cabaret is included in the Zest of the West ticket! Boston Pizza is Canada’s No. 1 casual dining brand with more than 380 restaurants in Canada serving more than 100 unique and delicious menu items such as gourmet pizzas and pastas, juicy burgers and our famous BP wings. When you just can’t live on pizza alone. We’ve got delicious Fire-Grilled Wings, Cheezy Breads + our “to die for” chocolate Chunk Pretzel Cookies! Mouth-watering sausage, jerky and wild game. Locally cured and prepared. Sit, Sip and Unwind with a drink and a treat. We serve specialty tea and coffee, goodies and gluten friendly goodies. We are established in the Armoury building that was created in 1913, a greater time when things were built with a purpose, with pride… built to last! 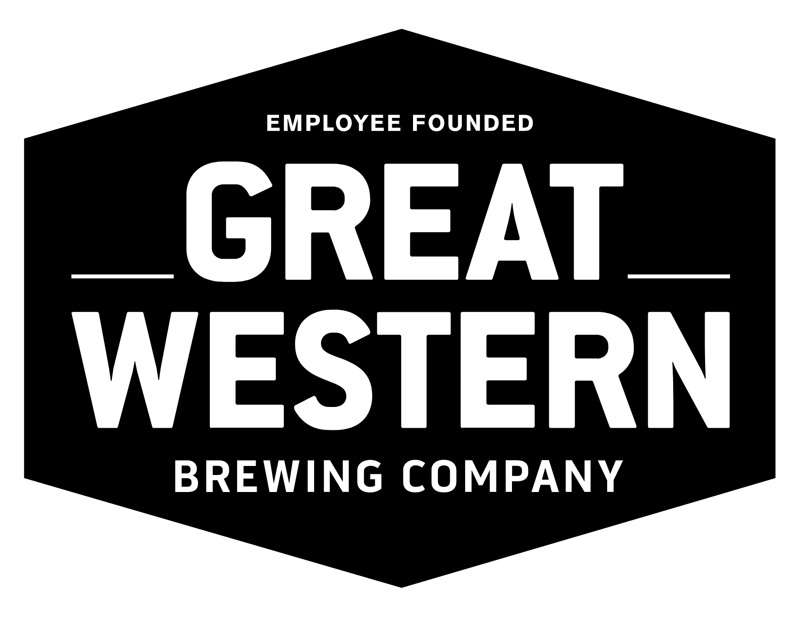 And like the building that houses us, our beer is made with the same hard work and love for our craft. District Brewing Company is a small, Regina-based, manufacturer of premium beer. 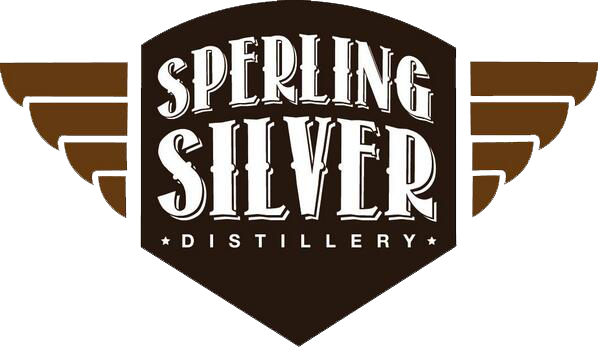 One of the most recent additions to the Canadian distillery scene and is located in Blaine Lake, SK. Product line includes Provincial Spiced Vodka, and liqueurs Paul’s Apple Pie and Paul’s Blueberry Pie. Draught beer, ciders, wines and craft spirits. Hudson Bay Distillers is a Saskatchewan based farm distillery. Using 100% locally grown grain to produce our grain to glass spirits. 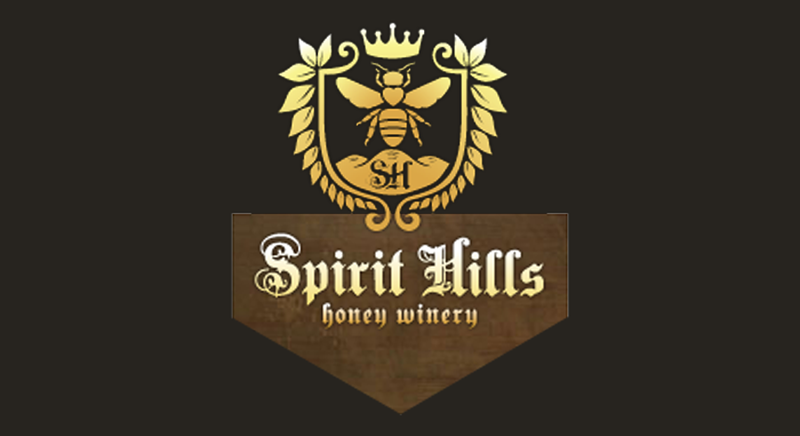 Spirit Hills integrates organic herbs and berries with ancient honey wine fermentation methods to produce the highest quality of wines. The Ambassador of Premium Brands, one of the oldest and largest privately held national Canadian beverage alcohol companies. Signature products include Saskatchewan’s best selling and Canada’s only naturally infused dill pickle vodka, naturally infused organic cherry whisky, apple pie moonshine and more. The craft distilling process brings out the full flavour of the grain and leaves a smooth finish unlike any other. 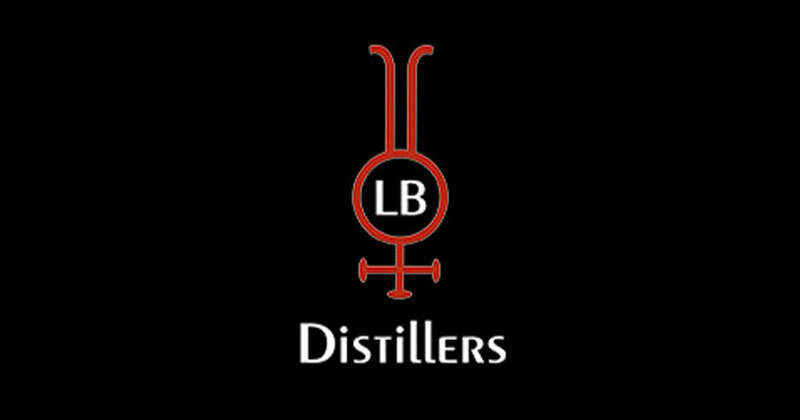 From classic cocktails from before prohibition to the new “mixologist” creations, our spirits, liqueurs, and bitters are designed to help you craft clever, interesting, and sometimes weird creations. A taste of the old west,Without the need for a time machine! As an on-farm distillery, we are very proud to grow our own ingredients for use in our spirits – from our carefully selected grains, to our delectable honey, fresh fruit and floral botanicals. Fully local beer, wine, spirits & goods. 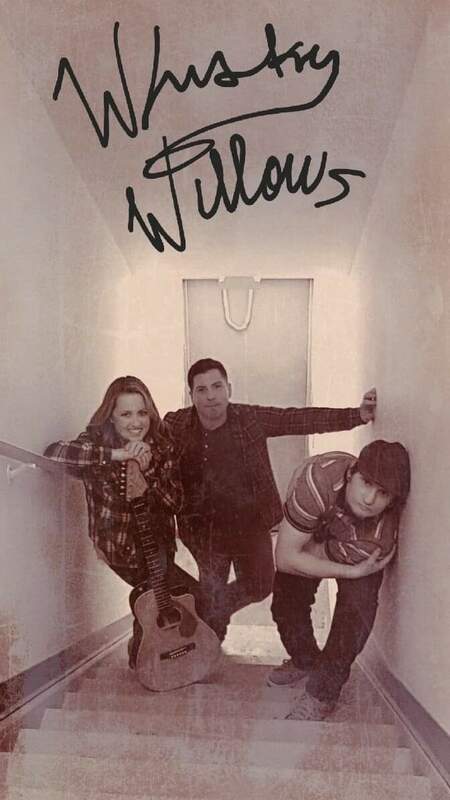 Jackie Annette teams up with fellow singer songwriter Sam Tessier and accomplished percussionist Joe-el Desjarlais to perform a collection of classic rock, pop, folk, and original music as Whisky Willows, during this year’s Zest of the West. Jackie is a classically trained singer and self-taught rhythm guitarist who recorded a solo album of original work in 2013. She was also part of the local band, Hell’s Half Acre. She has performed at many local venues for various events and fundraisers. Sam is a music enthusiast who has played at numerous open stages, solo shows, and various local fundraisers and functions performing his original music along with a wide range of covers. Most notable of his performances was at the local music festival, Grilledcheesapolooza in 2016. Joe-el started out playing with local musicians Steve Mealey and Jim Cates. He has since recorded with local band Skinny Women and D Pine out of Houston Texas. He has performed with other local groups including Deville Throttle, STLE, Rapid Transit System, and Evergreen Fire. In these various groups Joe-el has opened for the likes of Northern Pikes, Street Heart, One Bad Son, and The Wild to name a few. He was also recently featured in the Dahling Productions’ Christmas Spectacular. Cabaret will follow immediately after Zest of the West in the adjacent facility (Kindersley Curling Rink) running from 10-1.30am , featuring selected beverages from the Zest of the West, Live Entertainment by Mitch Larock and 4:54 Band. We have secured our only retail vendor for Zest of the West. Prairie Proud will be setting up a pop up shop. We are also proud to announce that Prairie Proud will be donating 10% of their gross sales from that evening back to the Big Dippers. If you would like to get involved or have any questions, just drop us a line. We’d love to hear from you.